Most departments require you to use a specific style, so check your course requirements before you choose one. If your Department has specified a style that is not shown here, please ask your Subject Librarian or contact your Department. Online edition of the American Medical Association Manual of Style. Student Learning Development can help you gear up and take control of your learning in many different ways. There are many ways and means to manage your references. Learn about academic integrity and managing your references with the resources below. A two-page UO introduction to Academic Integrity, referencing, preventing plagiarism and where to get further help. Use this subject guide to learn why to use a reference manager and how to choose the best one for you. 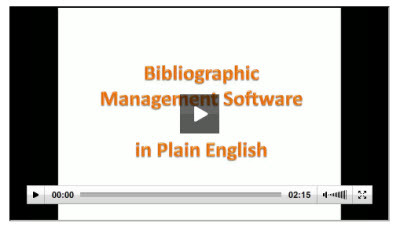 The videos on this page will help you get started with Endnote and learn how to use the software for your assignments. An interactive tutorial to help you learn how to access and use information effectively to write an essay. This includes: how to approach your topic, collate the information you discover and assimilate it into your own unique argument. An interactive tutorial to help you learn how to gather and evaluate information effectively to write a business report. An interactive tutorial to guide you through the process of writing a scientific report, including the structure of the report, how to deal with illustrations and citations, and how to present it. 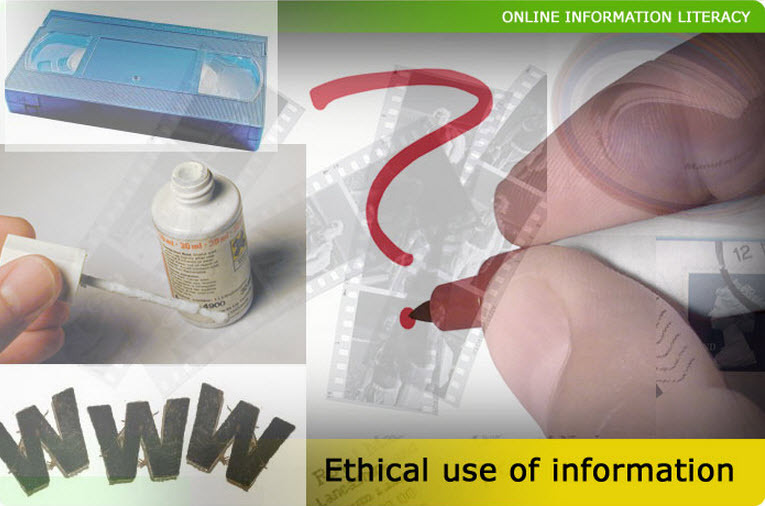 An interactive tutorial to help you to understand the ethical use of information, and to avoid plaigiarism.